MetaSprint Series Duathlon 2016 | JustRunLah! 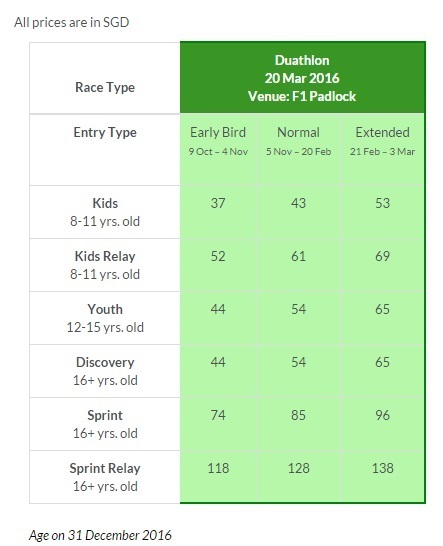 Please let me know what is race date.MetaSprint Series Duathlon 2016. Hi they this event will doing at east coast park not at F1 Pt area? ?